If you love subtle, sweet flavours, you’ll love Riviera Fizz. Perfect as an aperitif, Riviera Fizz is an inviting, delicate cocktail that is ideal for serving with finger food made with meat, fish and vegetables. Elegant and understated, Riviera Fizz is to cocktails what black is to fashion – it goes with everything! 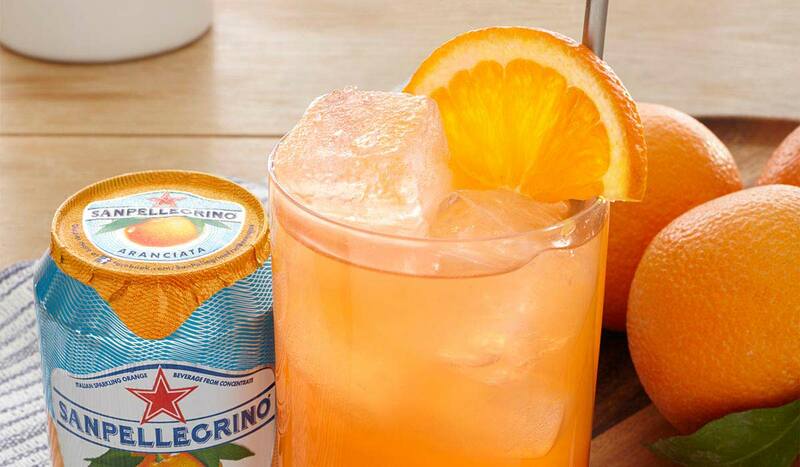 Fill glass with ice cubes and add the Aperol. Next add the orange juice followed by the Sanpellegrino Aranciata. Stir well with a bar spoon so that all the ingredients mix well together and serve straightaway.